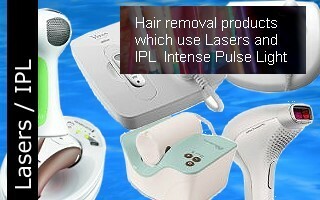 UK - Best selling Hair Removal products on the Internet today. With Summer 2018 here, many people are turning to their thoughts to preparation for their beach bodies. The Feelingsmooth.co.uk website has been developed to showcase the huge variety of methods, techniques plus thousands of the UK’s best hair removal products which are currently available on the market in the UK today which tackle the subject of Hair Removal, Management and Control. 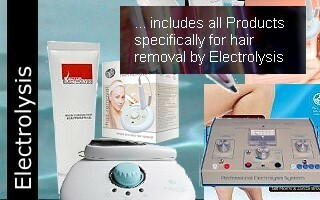 We hope that you enjoy looking at details of thousands of Hair removal products and techniques. 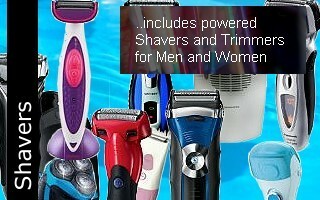 So whether you are looking forward to your holiday in the sun and want to feel good about your body or you have a particular area which you are trying to address, this site provides you with details of one of the largest collections of products and product views about hair removal in one place. 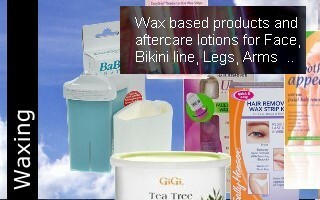 From Creams and Waxes to at home laser treatments this site provides information and access to user reviews on thousands of different products available in the market place. 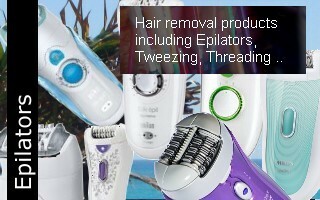 Each of the different sections relates to a different style or technique of removing or controlling unwanted hair. 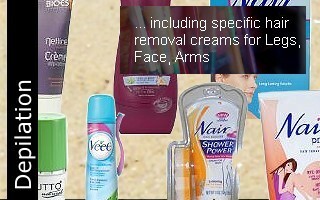 To begin viewing details of the huge number of products choose your ‘Hair Removal Type’ from the sliding menu above. 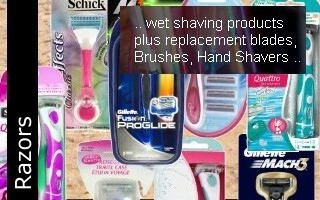 This site is updated daily with new Products, Reviews and Offers so please bookmark the site and visit us often. If you are unable to find the products you are looking for simply send us details and we will try to track it down and publish it on this site for you.